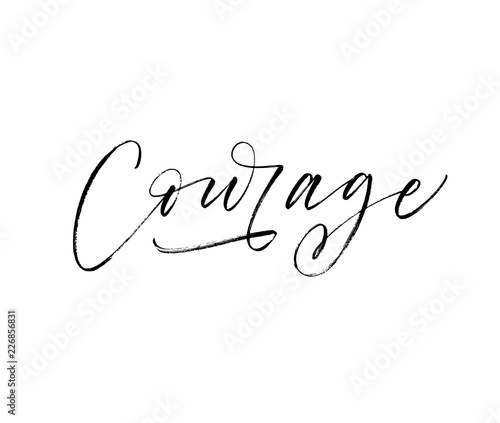 Courage hand drawn lettering. Ink illustration. Modern brush calligraphy.